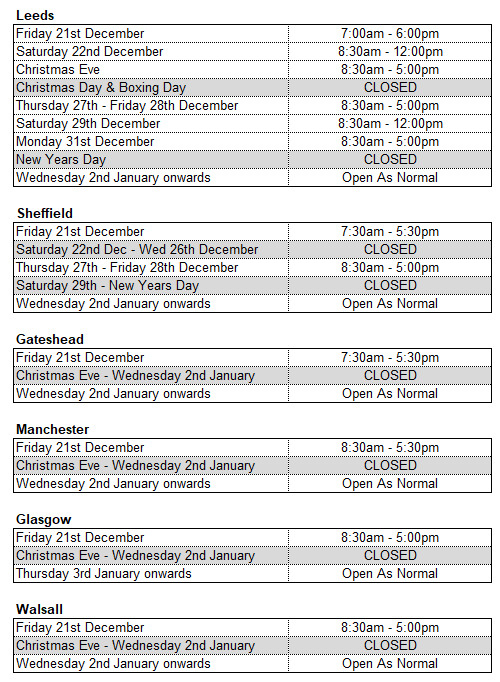 As always, Scattergood & Johnson are pleased to remain open and support our customers during the festive period. Merry Christmas from all the team at Scattergood & Johnson! Scattergood & Johnson...there when you need us.